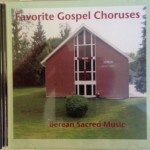 The CD’s are available for $12.00 donation. This helps cover the cost of producing the CDs and shipping. Please download a CD request form to order. Any money received for CDs is put back into our ministry to produce more CDs. 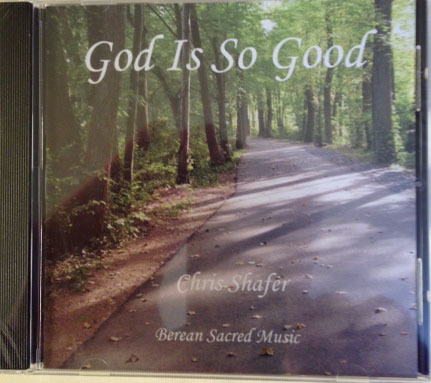 Our first CD with songs written by Chris Shafer is a collection of vocals with guitar accompaniment. His wife, Carol is also featured in two of the songs playing the flute. 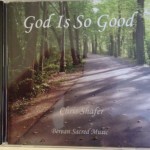 God gave him these songs while riding his bike on the bike trail in Wallingford, CT. God is so good! Favorite Gospel Choruses is a collection of 29 choruses from Al Smith’s hymn book, “Living Hymns”, in the Gospel choruses section. Doris Lemon is the pianist on this CD with Chris Shafer doing the vocals. Doris really understands how to play these old fashioned choruses. Hit it Doris! 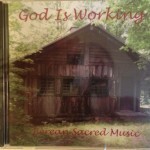 “God Is Working” is a CD recorded for the 50th anniversary of Camp Northfield. 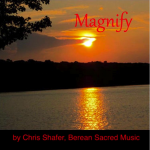 This CD features a mixture of instrumental and vocal songs to honor our beloved camp that has touched the lives of so many people over the years. God is still working at Camp Northfield! 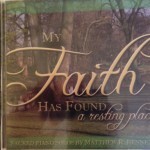 “My Faith Has Found A Resting Place” contains a number of beautiful piano arrangements by Matthew Bennett. It is the first ever recording of Matthew’s work. Berean Sacred Music is so blessed to work with brother Matt! 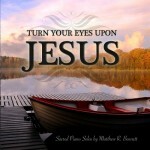 “Turn Your Eyes Upon Jesus” is Matthew’s second piano CD. This recording was done in Elim Park in Cheshire, CT on their 6-foot Steinway concert grand piano. What a blessing! “Consider The Lilies” has been our most ambitious project to date. 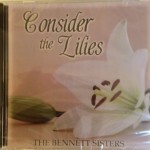 This CD features a number of beautiful songs written and sung by all six of the Bennett sisters. The recording was done at Elim Park in Cheshire, CT. This CD will really minister to your heart!